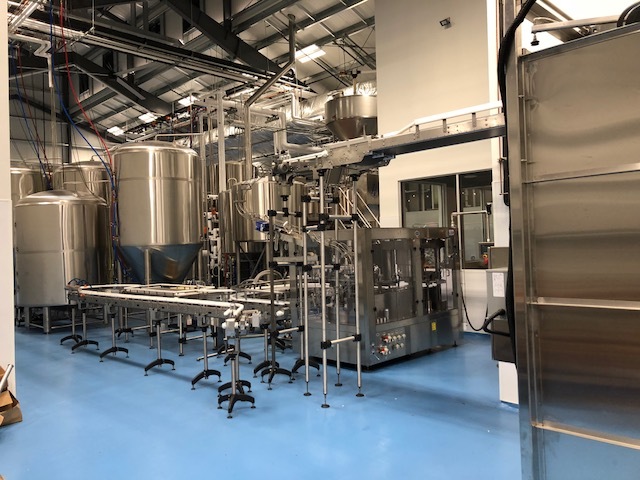 True Counter Pressure with Laminar Flow Can Filling Systems for Beer, Wine, Cider, Cannabis, Energy, Kombucha, Hard Seltzer, and Distilled Products. Complete Solutions with Quality Results. A Customer's Story of Success! 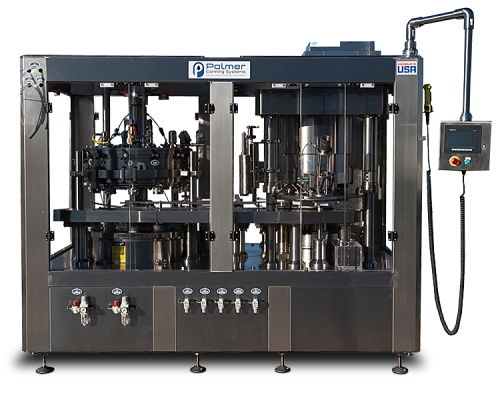 CraftBloc™ Gen 2 rotary counter pressure can filling solutions for 60-600 CPM that provide accurate fill volumes, low oxygen pickup, and low spoilage. SEE THE CRAFTBLOC GEN 2! 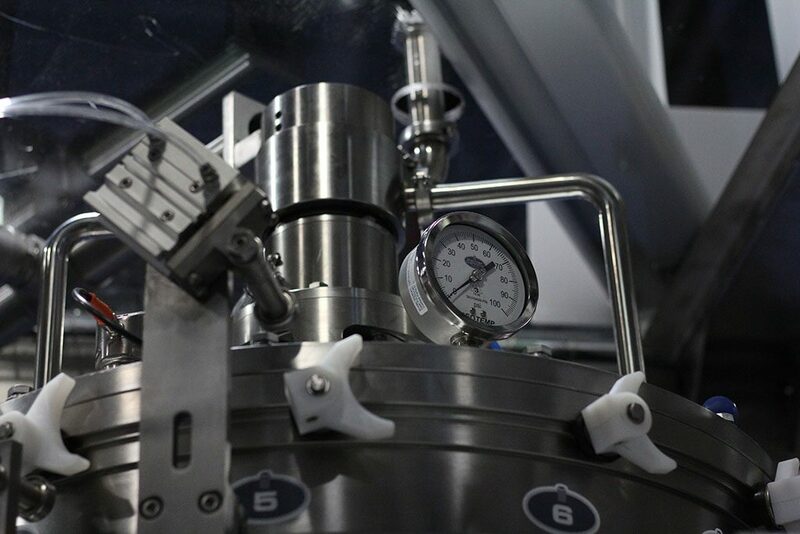 We also provide an inline counter pressure can filling solutions for 30 CPM: the new CraftInLine! 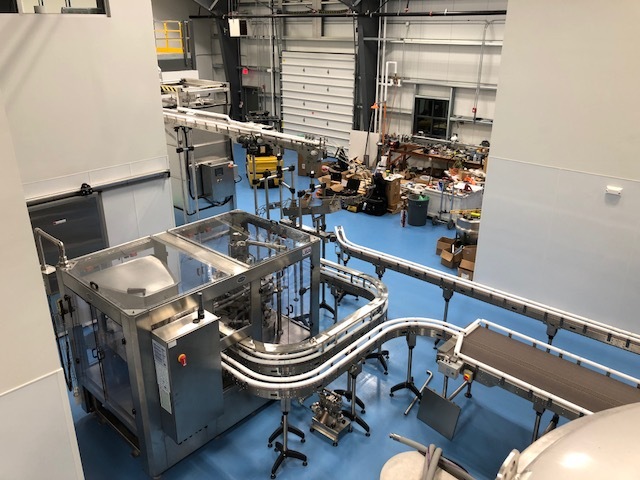 Our CraftBulk™ auto de-pal system automatically pushes can or bottle discharge from pallet onto conveyer, removes layer separation sheet, and raises pallet load for continuous operation and minimal operator interface. 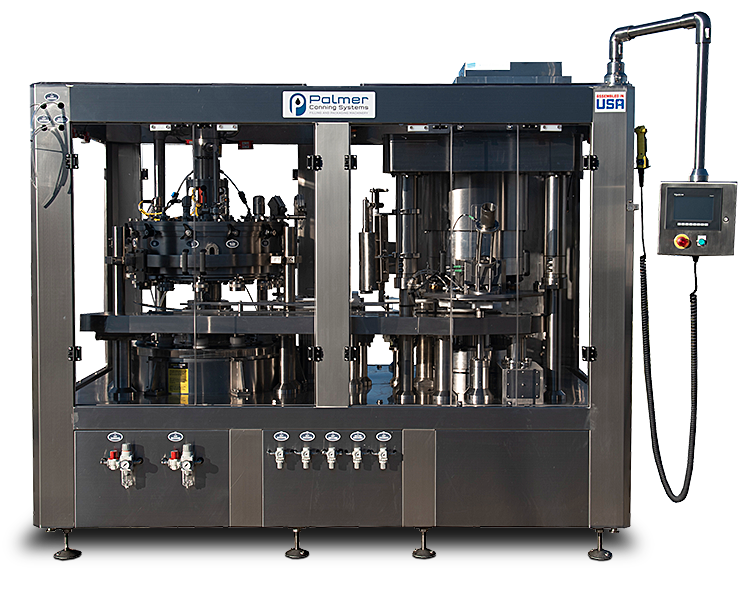 We design and manufacture modular and custom conveyance for aluminum cans. We use only stainless steel frames with hygienic design for easy cleaning and sanitation. 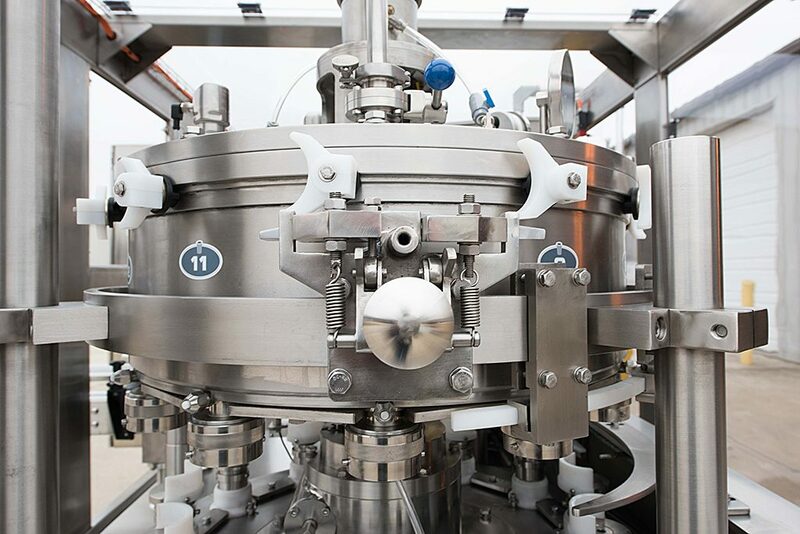 Our conveyance products include table top, mat top, mass, and accumulation. We offer the WeighCraft fill detection level monitoring system, as well as can seam gauges. 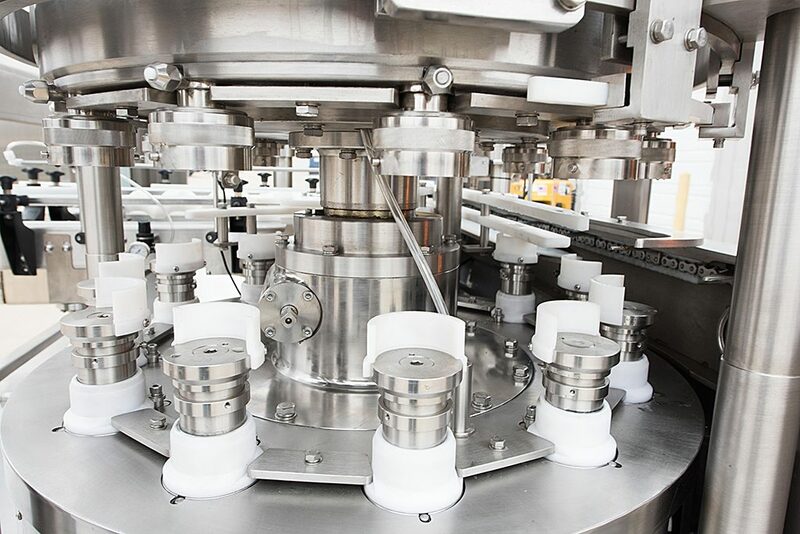 Can carriers for 4, 6, 8 multi-packs, WaveGrip is an innovative new solution to your can collation needs, which is easily applied to the rim of your cans to turn them into safe and secure multi-packs. Our technicians can train your employees and assist with troubleshooting and maintenance. You have made my learning curve easy! Hey guys, just a shout out of “thank you”! I just want you to know how much I appreciate all your help and direction. 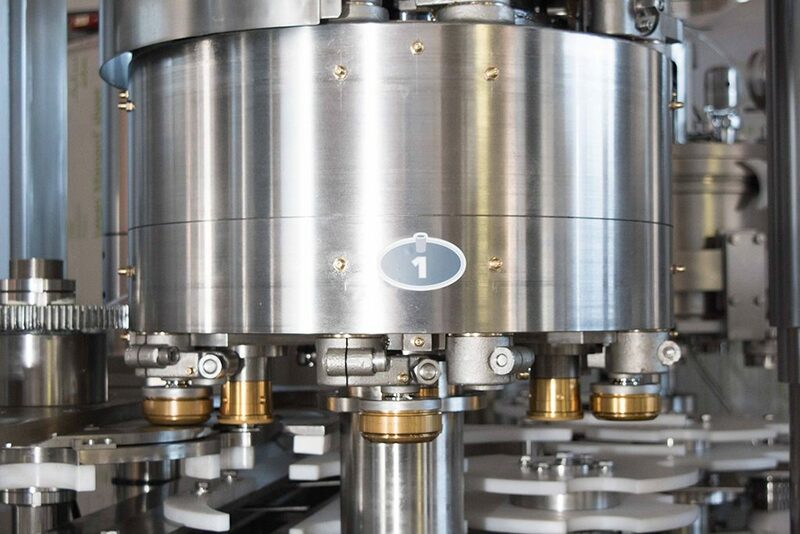 I come from 30 years of hydraulics and pneumatics, I knew nothing about wine, beer or packaging before I joined 3 Brothers a couple of years ago. 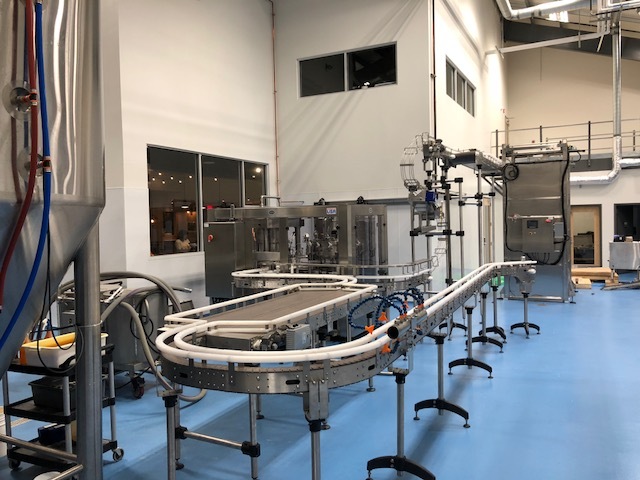 Fortunately for me they have invested in a “state of the art, super user friendly canning line with the best support team ever”… you have made my learning curve easy! Thank you all, I appreciate the support! Three Brothers Wineries & Estates / War Horse Brewing Co.